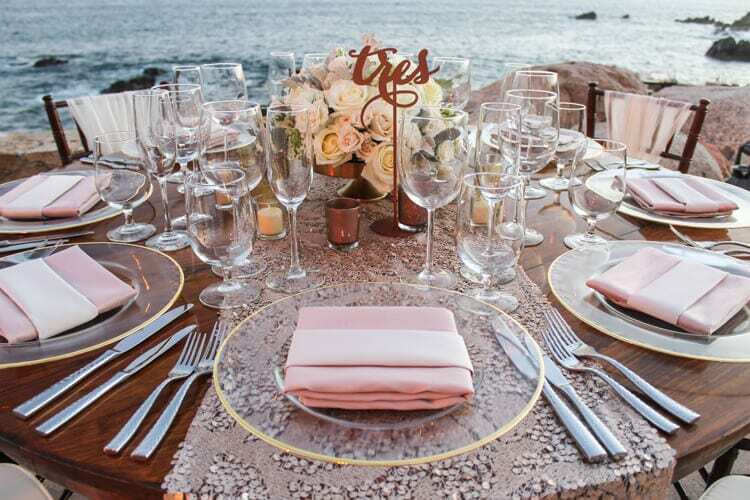 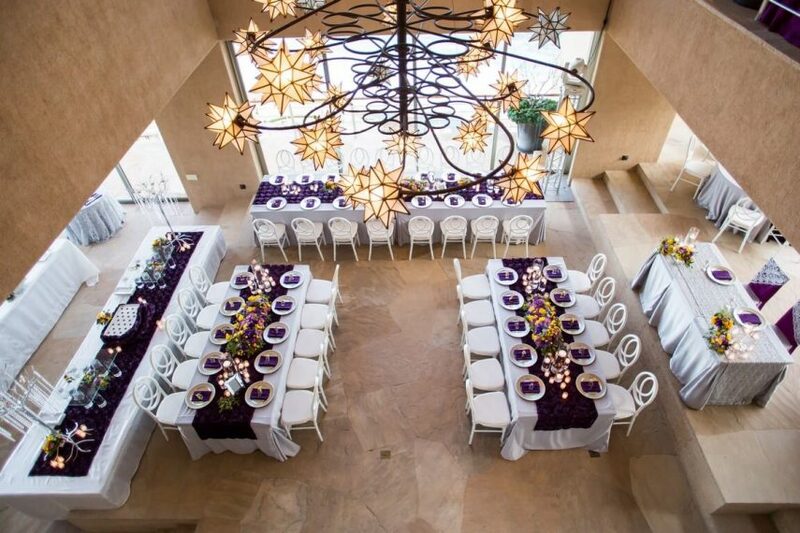 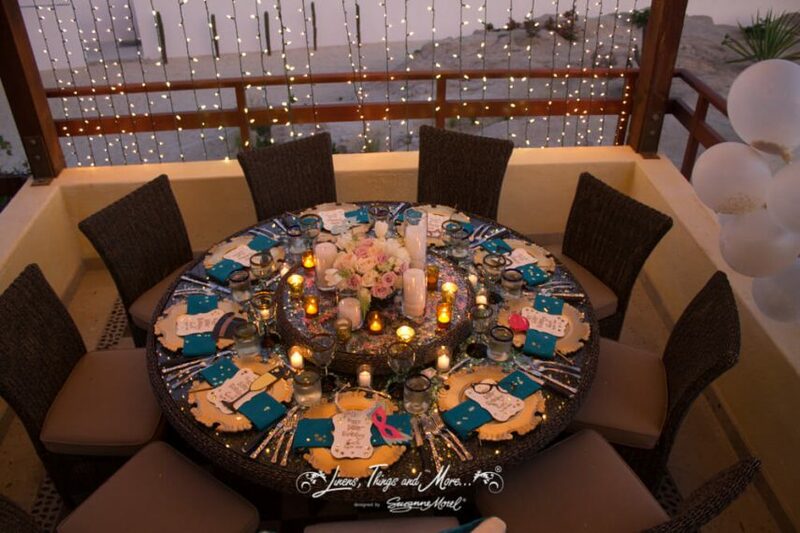 Cabo Linens, Things and More is a decor and rental company of furniture, couture linen and accessories, specializing in destination weddings and dinner parties in Los Cabos. 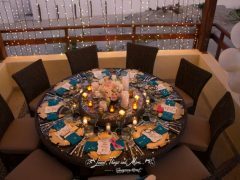 We customize decor for a variety of events ranging from private dinners for two to corporate functions with hundreds of attendees! 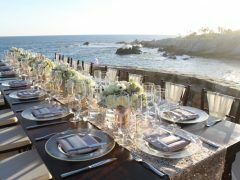 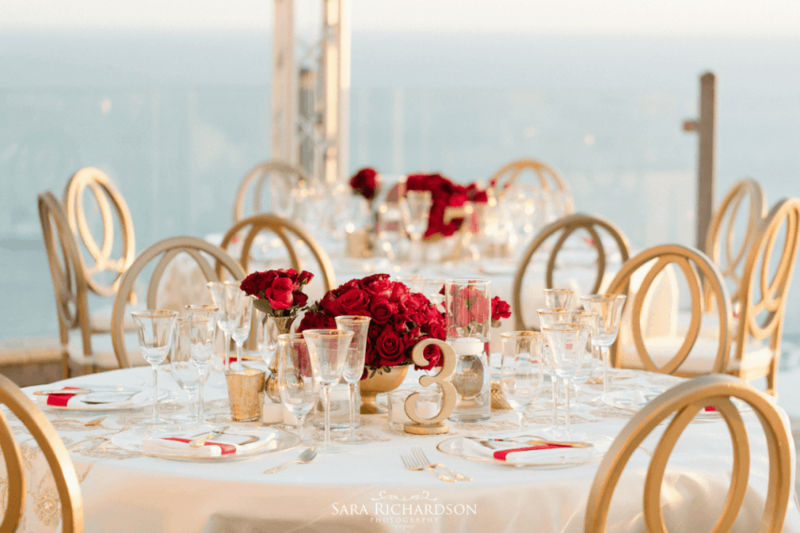 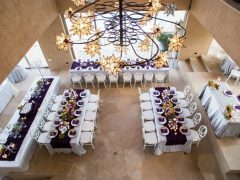 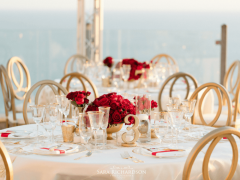 The project to design event and wedding linens and decor started when Suzanne Morel realized the options of quality rentals in Los Cabos were very limited. 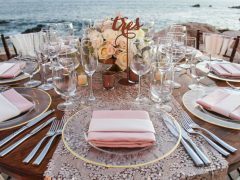 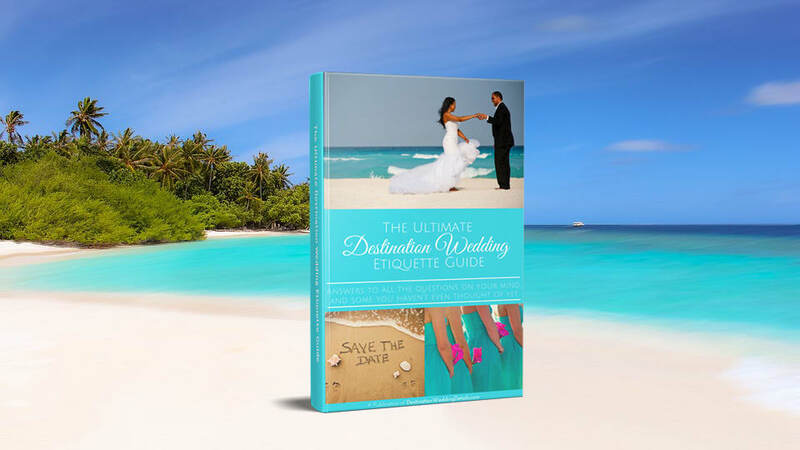 She began with a collection of linens for a specific event and quickly realized you could use the linens for all kind of events: a wedding, a corporate dinner, an anniversary, a birthday, you name it. 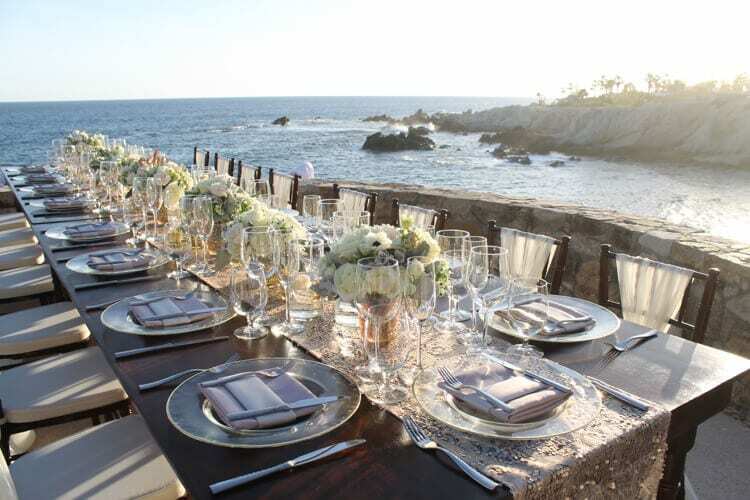 The team at Cabo Linens, Things and More not only designs entire showcases based on your event needs, but they are also available to complete your decor look if your hotel or restaurant venue does not offer everything you need. 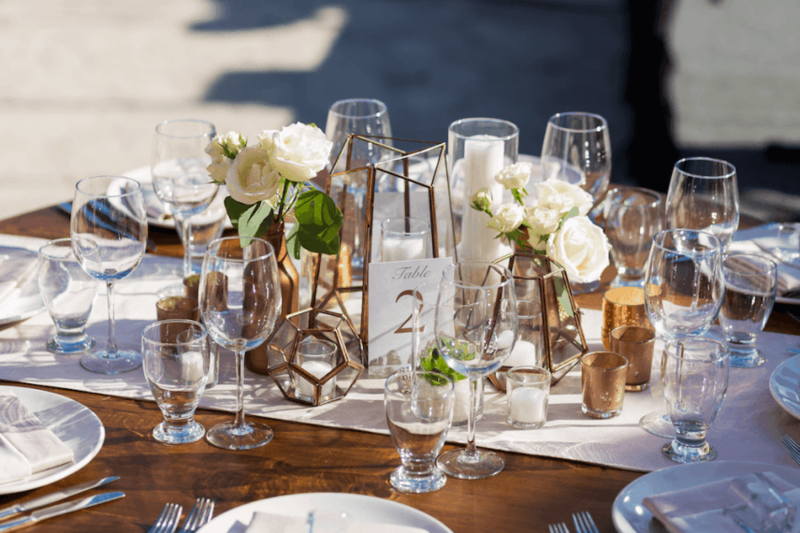 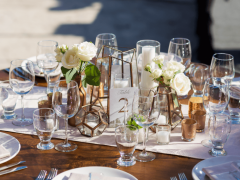 With their creative skills, the linen and decor designers at Cabo Linens, Things and More can get you the sophisticated look you want for your event without breaking your budget.